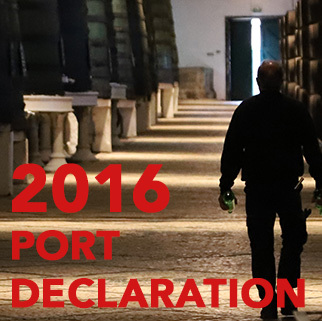 The last full 'declaration' by the leading Port houses was for the very fine 2011 Vintage. 2015 came painfully close, and we were hugely impressed by the 'Single Quinta' releases last year. How good must 2016 be to have trumped those superb 2015s? 2016: The Wines There has therefore been a palpable sense of excitement in anticipation of this new Vintage.